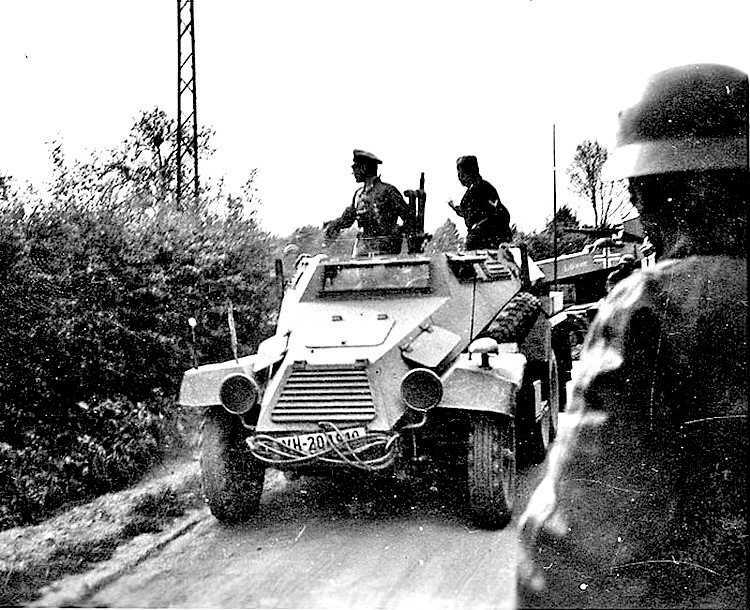 Notes The Sd.Kfz 247 was a six light wheeled armoured staff car designed before the war. It carried no armaments only small arms carried by the crew. Its main role was to give battalion commanders of motorised units a vehicle in which gave them mobility in the field.